We chat with the JBay Windfarm MTB Classic media liaison – Jazz Kuschke. So tell us Jazz, how did the event come to be? 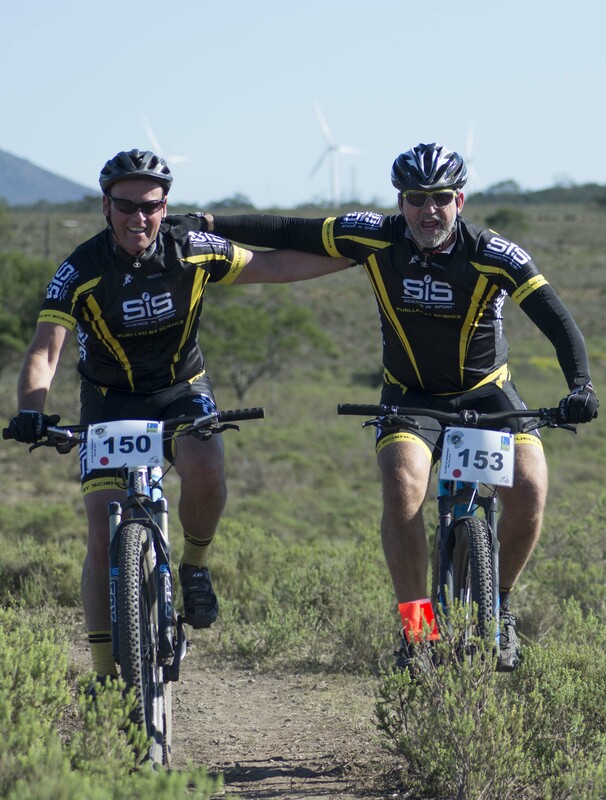 Local mountain bike aficionado Arthur Joubert, who has ridden many of the great one-day and multi-stage races in South Africa, saw the need for an event showcasing the best of his local trails. While at the same time appealing to a variety of skill and fitness levels. When did the wind farm get involved? They have been involved for four years, and have been the headline sponsor for three years so far. It dovetailed perfectly into their sustainable energy approach. 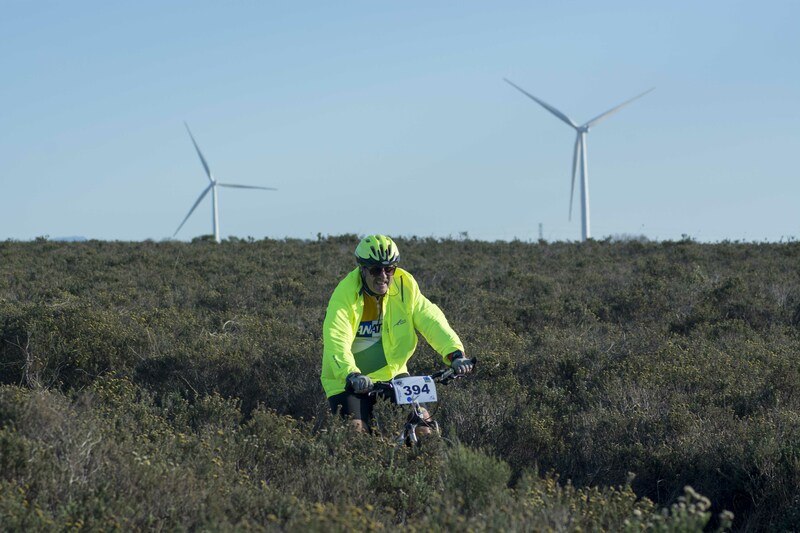 “Being a carbon-free, clean sport, mountain-biking fits our wind farm’s ethos perfectly, and furthermore it is a firm favourite within our local community,” said Mark Pickering, General Manager of the Jeffreys Bay Wind Farm. What is unique about the route/event as a whole? It is the only one-day race in the country to traverse a wind farm, and many of the trails ridden are on private property. What are the biggest challenges about the race, from a competitors POV? It really isn’t an easy race, from all accounts. The terrain is tough, the climbs loose and rocky, and the singletrack is technical. Who won the premier race last year and what were their prizes? Men: Jason Reed. Women Yolande de Villiers – their prizes were R10 000 each. They both rode incredibly well. What are the goals of the event organisers, going forward? Their goals are simple: to create a unique mountain bike event that showcases the best trails JBay and surrounds has to offer. What do you attribute the event’s popularity and massive success? I think primarily because it offers something for all levels of skill and fitness, and because it is such a fun event.